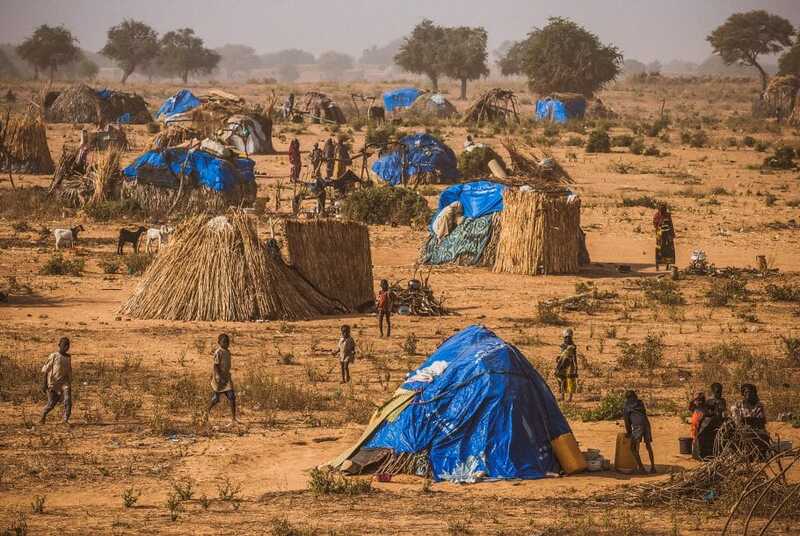 "In Diffa, there are 55 camps, sheltering refugees and displaced persons." 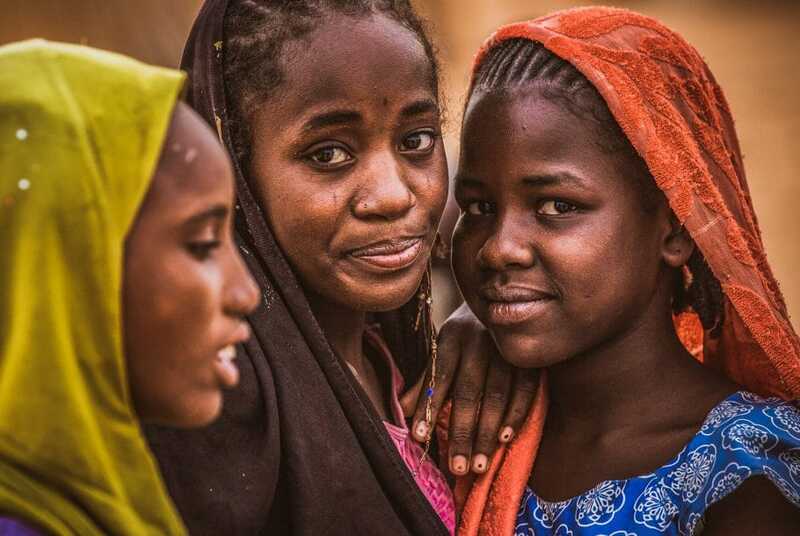 Niger is ranked 187th in the UN’s Human Development Index. 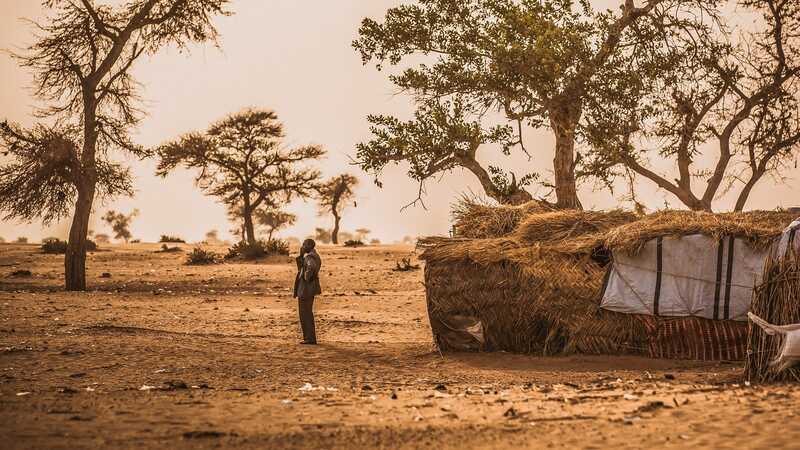 With the growing threat from the militant Islamist group, Boko Haram, Niger has become one of the main countries of refuge and a transit destination for displaced people from Nigeria. 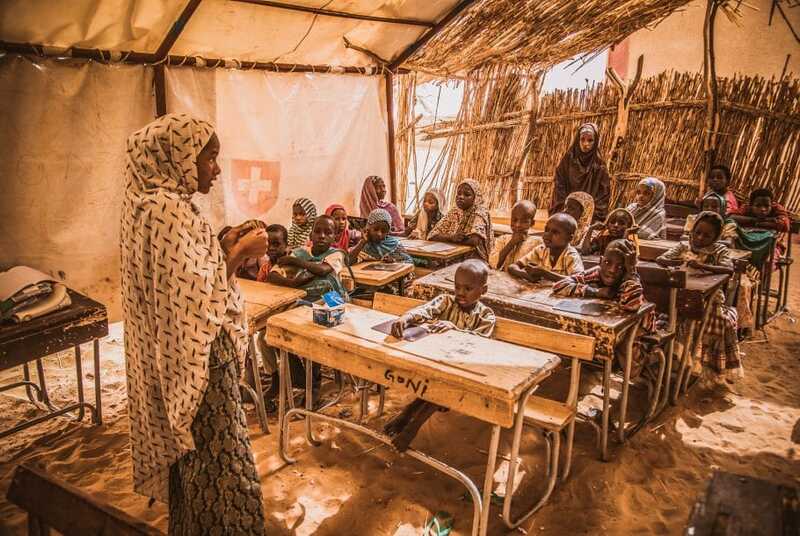 This means, that the country’s already scarce resources are under additional strain and the population, in particular children, are being placed in greater danger through malnutrition and hunger. 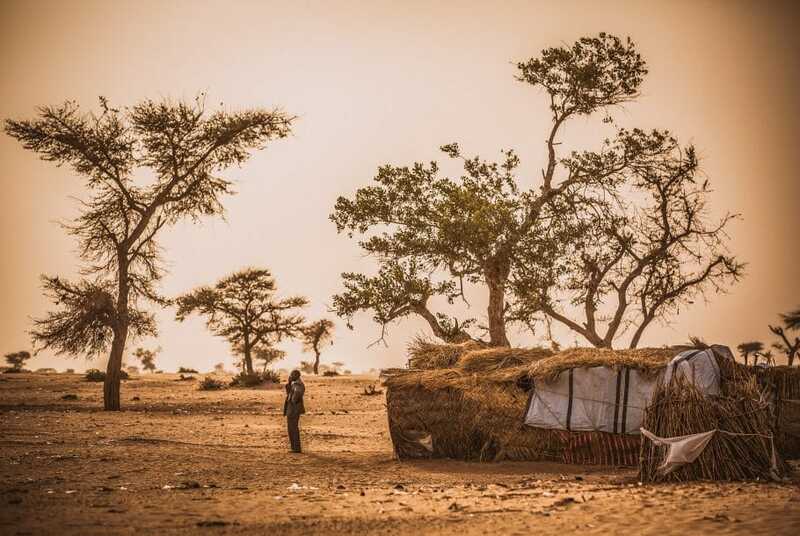 It is estimated that more than 400,000 people in Diffa are in urgent need of food aid. Countless numbers of children are considered to be malnourished or undernourished. Their long and arduous journey has also left enduring marks on many children, especially if they have become separated from their mothers. These children are often deeply traumatised and have suffered both psychological and physical violence. 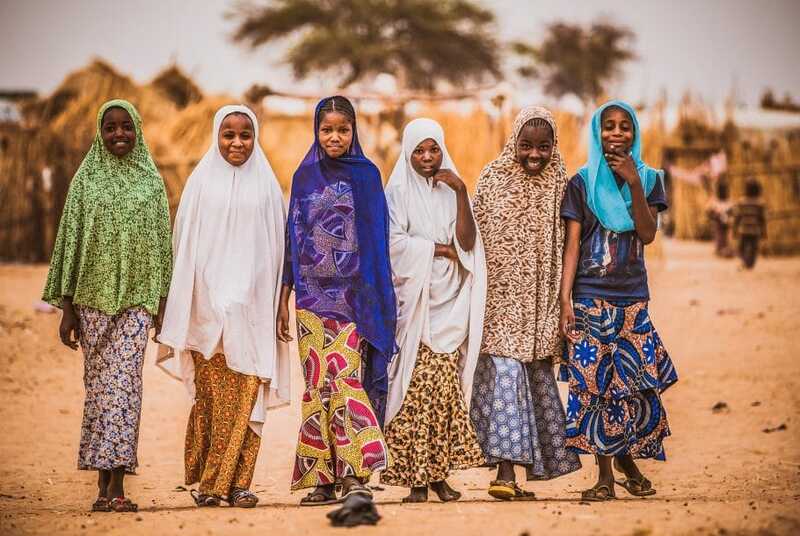 In such a fragile and insecure environment, children often have to fend for themselves, they receive absolutely no support, have no structure to their day and no safe space in which to play or rest. 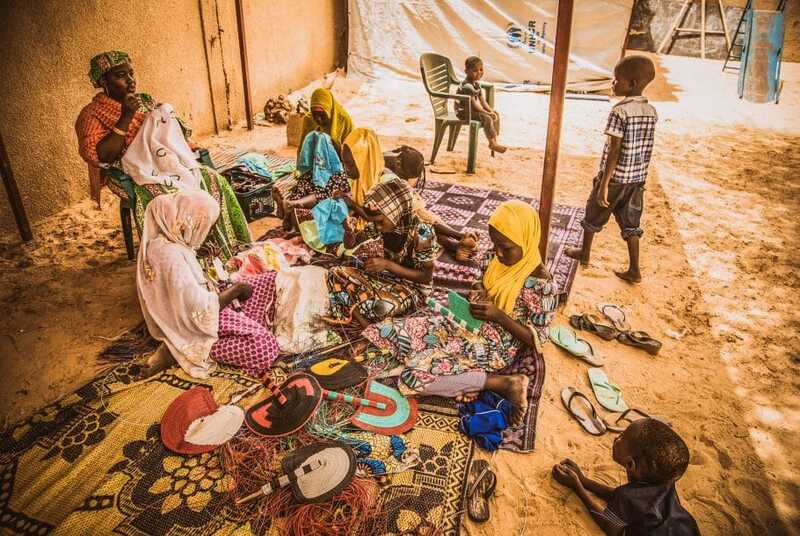 SOS emergency assistance started their work in the Diffa Region in June 2015 and has offered a wide range of assistance to destitute children and their families since then. 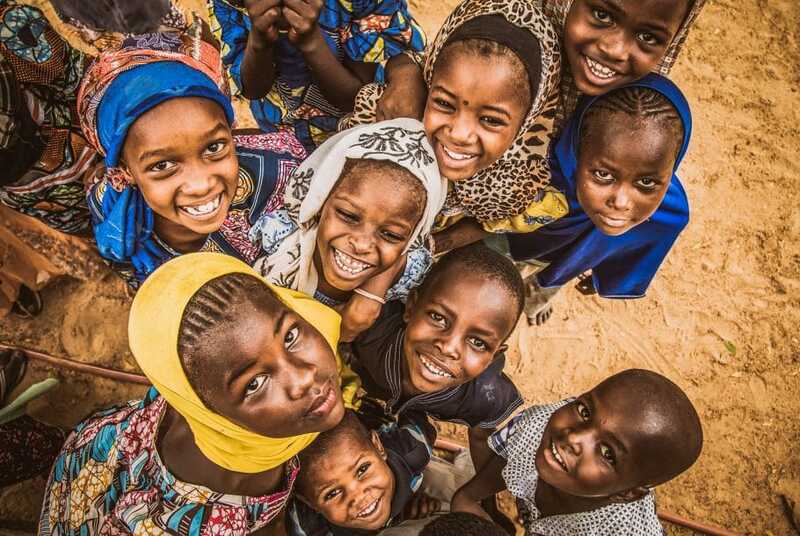 Above all, there is a particular focus on supporting mentally unstable children, unaccompanied children and undernourished children, and also on children who are not supervised during the day. 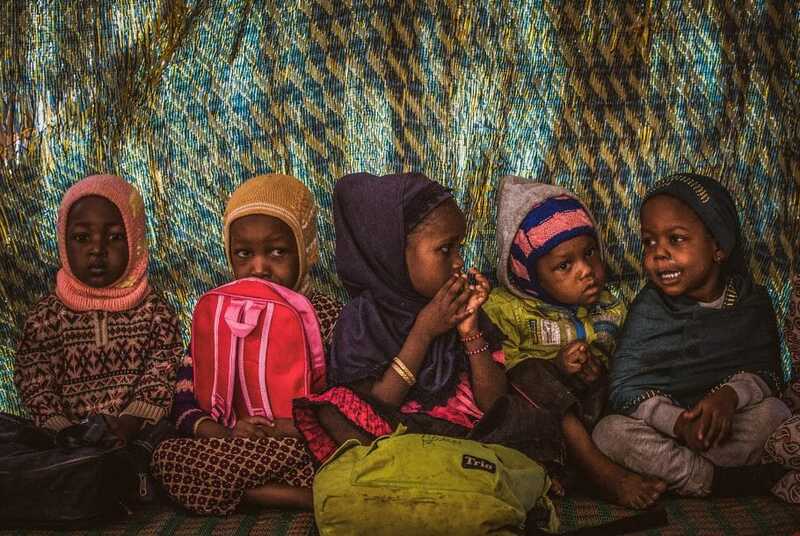 In 2017 the Diffa emergency aid programme was extended by 16 months, so that even more children at risk would be supported. 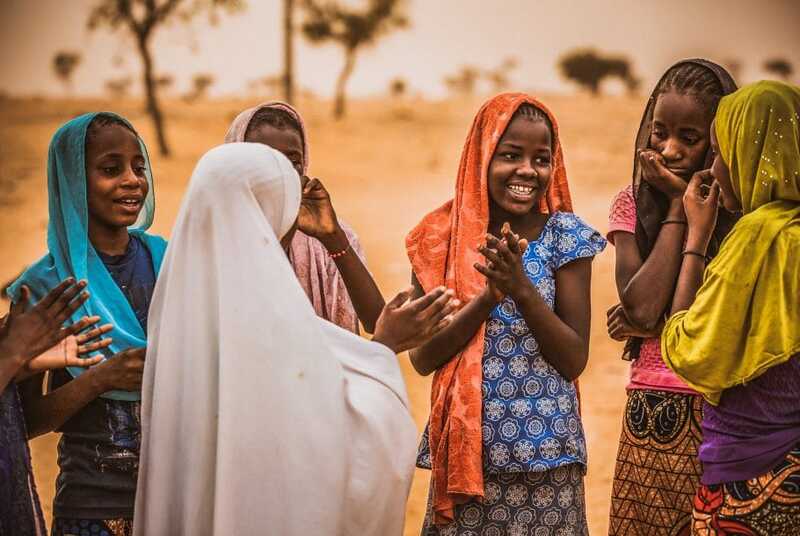 Child protection zones and psychological support for undernourished children are two of the most important elements of the emergency aid programme. 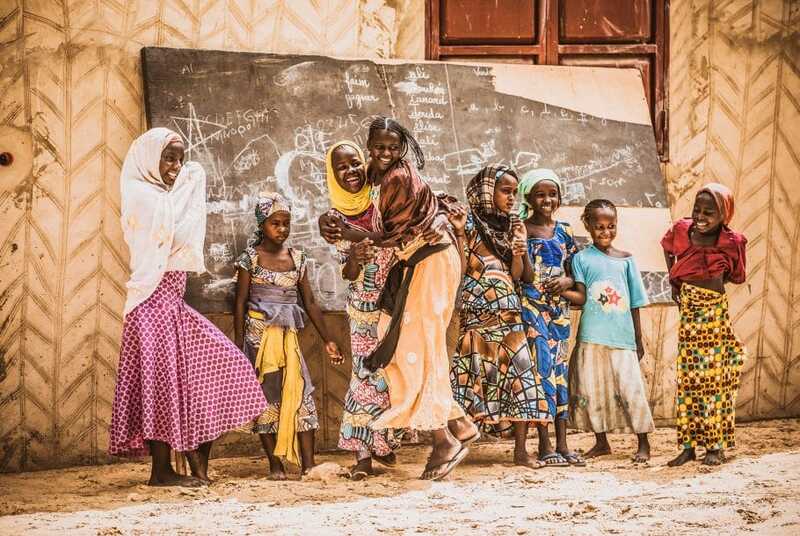 Child protection zones in Diffa and the neighbouring towns of Mainé-Soroa and N‘Guigmi offer a safe environment, psychosocial support to work through trauma, informal training courses, a hot meal every day and child-centred care. They also make it possible for SOS’s specialists to monitor malnourished children and to address their individual needs. The knodel foundation supports a project run by Handicap International, which offers assistance to inhabitants and returnees in the war-torn areas of North-Western and Central Iraq. The knodel foundation supports the Don Bosco Center in Wau, where more than 300 young people each receive vocational training and help in working life.